Israel has gained a reputation for growing sunflower seeds that are mouthwateringly large, bursting with sweet, nutty flavor, and a crunch that can take any recipe from decent to lip-smackingly good. And we have the finest sunflower seed straight from Israel itself. To turn them into a truly irresistible treat, we masterfully roast the seeds in oil followed by a touch of salt to complement the natural flavor. 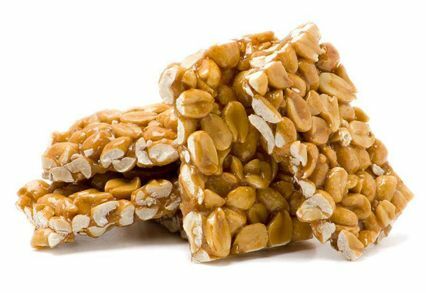 And these sunflower kernels aren't just about taste, they're packed with numerous healthy nutrients too. Each bite contains minerals, antioxidants, vitamins, fiber, heart-friendly fats and protein. The seeds actually have a long history, having been cultivated by Native Americans since 3000 B.C, and quickly spreading across Europe on account of their health-boosting properties. 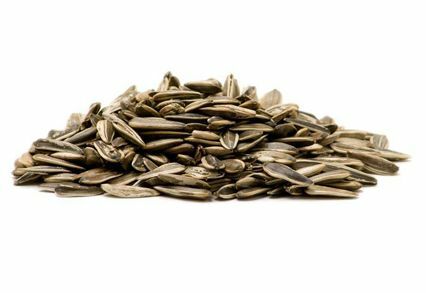 Sunflower seeds make a favorite snack for baseball and softball players who enjoy the soothing chewing motion during a game. They also like the salt that helps restore their sodium during a hot day. You can snack on our seeds in so many different ways. 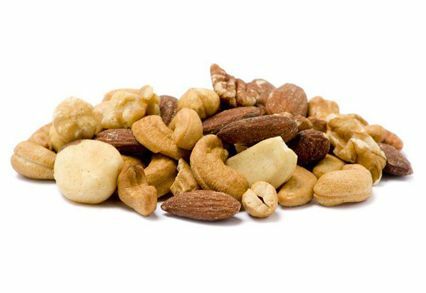 They provide an ideal addition to a trail mix you bring on a hike because they'll satisfy your craving for salt during your body's all-out exertion. 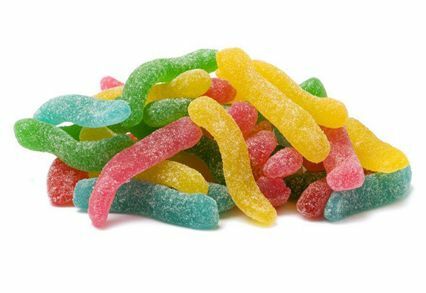 Toss them into trail mixes with other savory or sweet items to get the perfect flavor combination. Try our sunflower seeds with chocolate chips, pretzels, dried apricots and nuts. 1. Heart Friendly: Sunflower seeds are an excellent source of vitamin E and folic acid; two nutrients that actively contribute toward cardiovascular health. 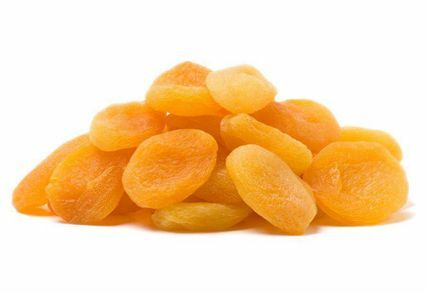 Folic acid lowers levels of LDL (bad) cholesterol, while vitamin E prevents the harmful oxidation of LDL. 2. 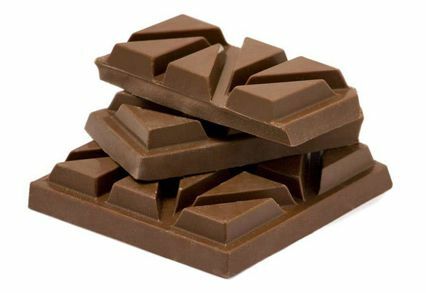 Minerals and Vitamins: Every serving contains magnesium, zinc, calcium, iron, copper, manganese, selenium and phosphorous. The seeds also provide a variety of B-complex vitamins that include thiamin, riboflavin, pantothenic acid and niacin. 3. Digestive Health: About 8% of sunflower seeds bulk is comprised of fiber. Fiber improves smooth movement of food in the gut to prevent bloating, constipation and colitis. It also supports the growth of healthy bacteria in the gut. 4. Powerful Antioxidants: Sunflower capsules are rich in chlorogenic acid, caffeic acids and quinic acid. These polyphenol antioxidants prevent cell damage by neutralizing the action of harmful free radicals. We carefully pack this time-tested health food to ensure unmatched freshness and couple that with friendly customer service to make us the best source to buy roasted salted Israeli sunflower seeds online. You can purchase in bulk to ensure your pantry remains stocked with enough large sunflower seeds roasted and salted to perfection. You also get lower pricing per pound when you buy in bulk. Make your purchase today and receive free shipping on orders of more than $60. Very large bags, seeds are large too! I did not know these bags were so large and full of seeds! Ended up sharing with family. These seeds were not really good. They were flat and burnt. All 2 pounds. We fed them to our birds instead. I'm sorry guys. I typically love all of your products but these were not good. Ordering was easy, delivery was quick and the seeds were large, fresh, and delicions.